We are interested in the statistical mechanics of systems out of equilibrium. We aim to uncover fundamental principles and to gain qualitative insights. To this end we study mainly minimal models that capture universal aspects of the underlying physics and use a combination of numerical and analytical tools. 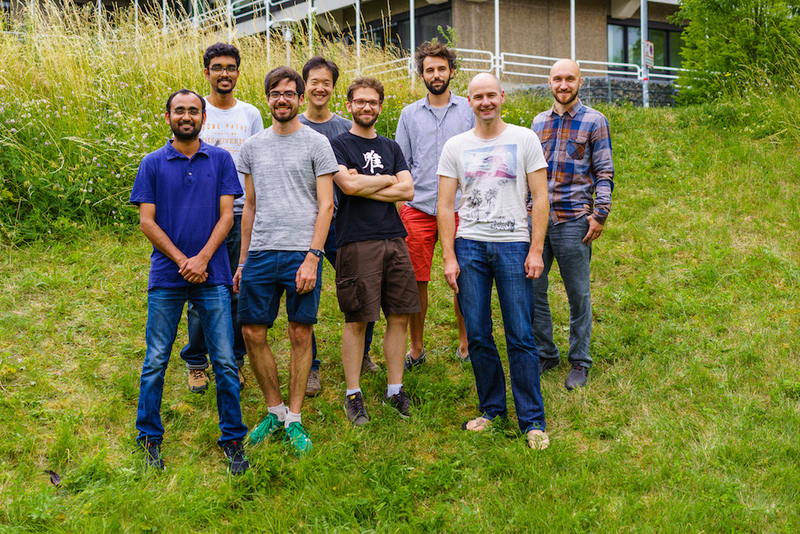 We are part of the Statistical Physics and Soft Matter Theory group.